The Festival Theatre is an open air venue set in a magical location in the award winning gardens of Hever Castle in Edenbridge, Kent. The stage is fully covered and the seating is tiered with the vast majority of seats under new seating canopies, which means if the sun doesn't shine, the audience can still enjoy the spectacular setting with protection from the weather. Our audience is able to enter the grounds from 6.30pm for evening performances, where they may enjoy the beautiful Castle gardens and ambience by bringing a picnic, choosing to eat in the Castle restaurant or by simply wandering through the magnificent gardens. For matinée performances, you can park from 45 minutes before and gates open 30 minutes before the performance starts, and the audience may remain in the gardens after the performance until the grounds are closed for the day, usually at 6pm. Matinée performances: Gates open half an hour before the performance starts, exit by 6pm. Evening performances: Gates open 6.30pm for all performances. Please note, there is restricted space for vehicles to wait before the gates open at 6.30pm. There is plenty of parking for all once they do open, so the theatre would be most grateful if guests could arrive from 6.30pm onwards. Please do not arrive before this time as entry will not be permitted. Thank you. There is free and ample parking for cars and coaches, most of which provides hard standing. Please note, no vehicles may be left in the car parks overnight. The Festival Theatre aims to provide good access for all our visitors. There is disabled parking available closer to the entrance to the Theatre, the route to the auditorium is mainly paved, without steps, and Assistance Dogs are permitted into the Theatre Auditorium. All visitors should be aware that we are an open-air venue situated in a Grade 1 listed Garden, so certain restrictions may exist. For individual requirements please contact the Theatre Box Office. There is a Five-Star rated, Luxury B&B offered in the Astor Wing of Hever Castle. 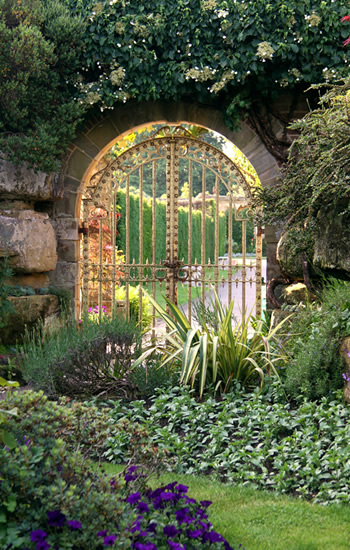 For more information & details of special packages please visit www.hevercastle.co.uk or call The Astor Wing on 01732 861800. No Smoking is permitted in the Theatre Auditorium at any time. Audience are politely requested to not smoke in the Grass Seating Areas once a performance has begun. Aisles and access routes MUST be left clear at all times. Dancing is not permitted in the aisles, and this includes the walkways immediately in front of the stage; and the East and West Tiers.